Manufactured in Allemagne from Circa 1921 until after 1928. 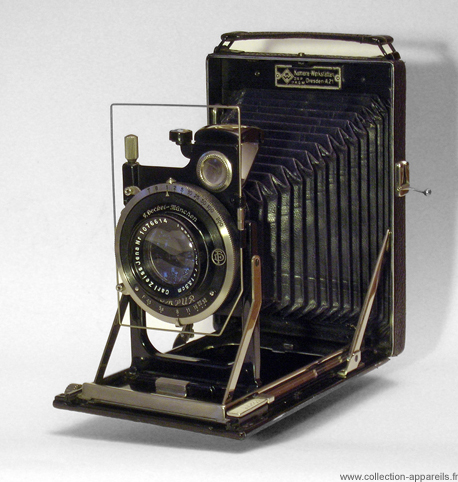 This camera is a more recent version than this one . The system of mobil square is always also surprisingly effective for the rigidity and the parallelism of the lens plate.